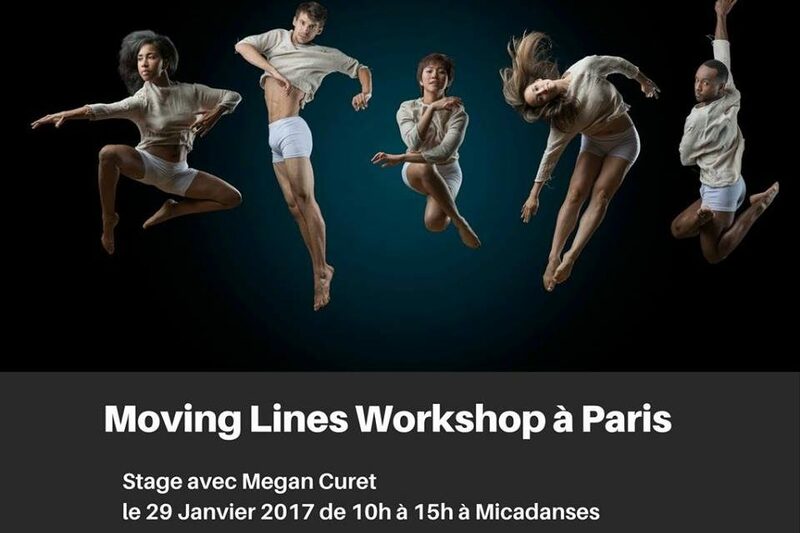 Join CPP as they return to Paris offering a contemporary dance workshop on the politics of identity entitled Moving Lines Workshop. Combining contemporary dance, and movement research, to dive into the daring question of who we are, where we are going and what more can dance offer. Using individual body stories and learning repetoire from the companies current NYC season, participants will then perform publicly at Le 104. 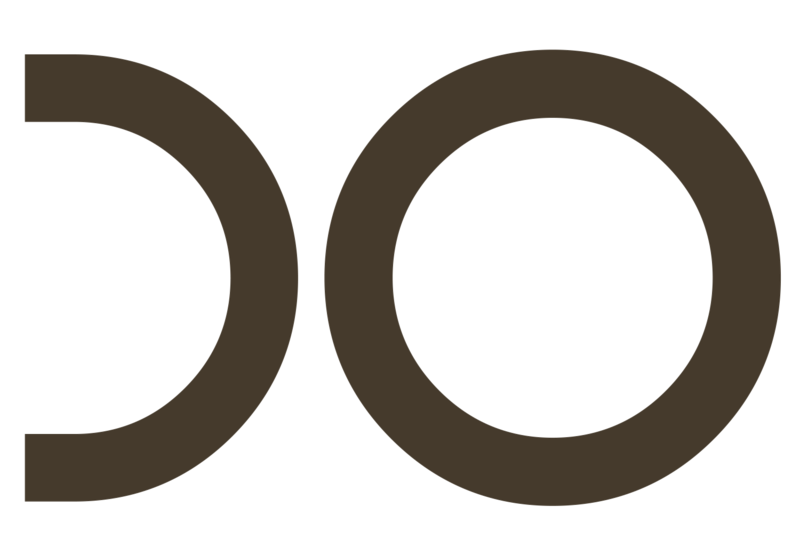 This is a unique opportunity to work with one of NYC’s exciting and emerging contemporary dance companies. The workshop is centered around contemporary dance forms, improv, movement research and the companies repetoire taught and created by artistic director and choreographer Megan Curet. When: Sunday January 29th 2017 10h-15h workshop and 17h Public Performance.